Need some new ideas for Father's Day Cards? How about this cute one? I came up with this late one night when I couldn't sleep. I swear that's when all of my good ideas come to me. Is anyone else like that? Anyway, I'm making this for my father and father-in-law. I know they will love it! Super easy and SUPER COOL! Check it out! Humble before the QUEEN, Always treated us like QUEENS, etc. A JOKER at it's best, always a good JOKER, etc. On a scale of one to 10 your a 10! Make up the things that best fit YOUR father! 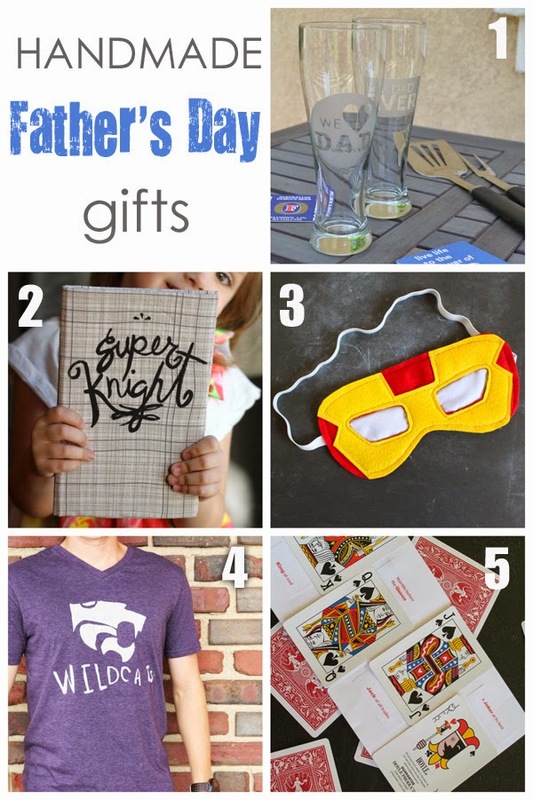 Check out these other awesome ideas for Father's Day! So cute! I love handmade cards, but have never been clever enough to come up with something for a guy. Love it! Super cute idea! Love the different sayings you came up with! 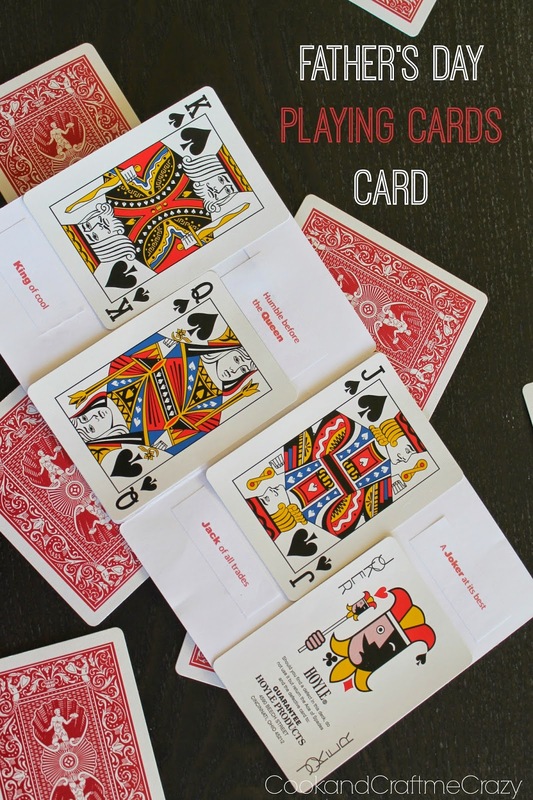 I love the sayings that you came up with for the different cards! So creative!